Xiaomi is expected to launch a high-end smartphone at the MWC 2018, but there are reports that the Xiaomi Mi 7 is not launching at the event. 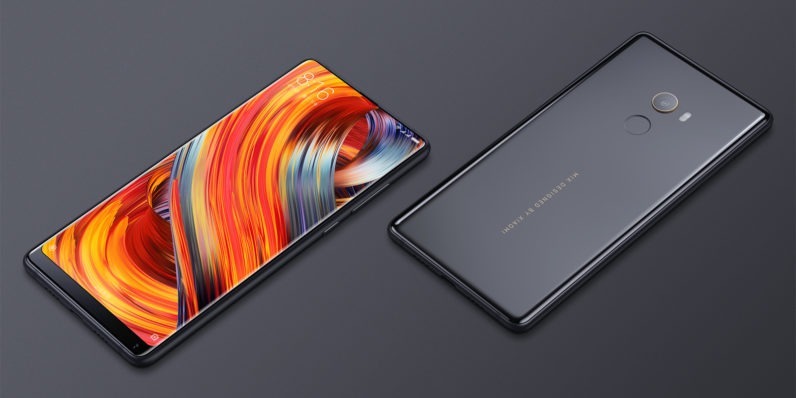 The Xiaomi M Mix 2S is expected to launch instead, but some sources claim that the launch is happening before the MWC event which is yet to be confirmed. In fact, there is no official statement from the company about the Mix 2S. As the name of the phone suggests, this is going to be a minor upgrade from the last year’s Mi Mix 2, and we may not see any design change. We can expect some upgrades in the hardware like CPU, memory, battery, etc. and today, a source has claimed that the Xiaomi Mi Mix 2S is going to be the first smartphone in the world to come with the Snapdragon 845 processor. It is worth mentioning that Samsung’s Galaxy S9 and S9+ are expected to be the first to have this chipset under the hood, but if the Mix 2S launched before February 25 (the launch date for Galaxy S9 and S9+), then this information might be true. There are still doubts over the specifications of the Xiaomi Mi Mix 2S as some sources suggest that it will feature Snapdragon 835 while other suggest a Snapdragon 845 processor. Whatever the case is, we still are waiting for an official statement from the company about any such phone. So, consider the information shared by the source with a pinch of salt.